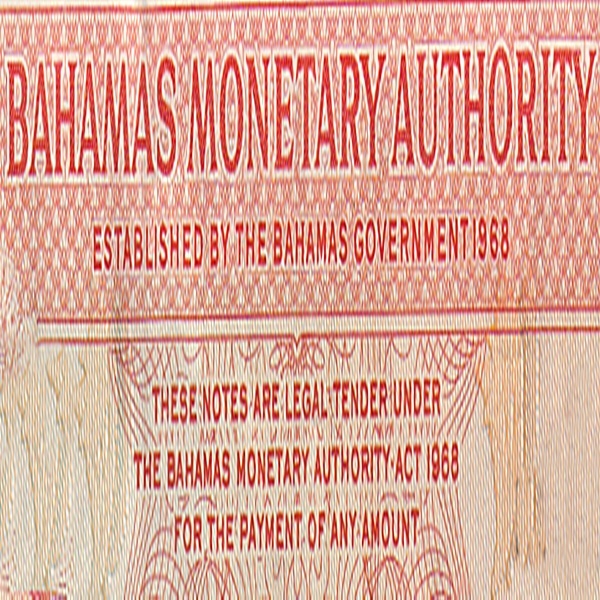 Join The Nassau Institute at The University of The Bahamas Thursday, October 18, 2018 for a lecture by John Rodgers on “The Bahamian Monetary System – Present & Future” in the lecture hall at the Harry C. Moore Library at of The University of The Bahamas starting at 6:30pm. The talk will address some of the challenges that Central Banks have with managing monetary policy in today’s economic environment, how to solve the corespondent banking problem that we are currently facing, a look at the future of exchange controls eg. A floating currency, a dual currency system or dollarization and finally some thoughts on digital currencies. Dr. Kenneth Johnathan A Rodgers is an entrepreneurial Bahamian eye surgeon with a reputation for economic commentary, having forecast the Bahamian housing crisis as well as BOB and Government and sovereign debt crisis in 2013. 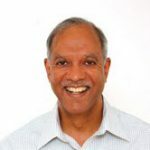 He studied medicine at London University in England, interned at the Hackney Hospital in London and specialized in ophthalmology at the University of Toronto, becoming board certified in 1981 and a Fellow of the Royal College of Physicians and Surgeons ( Canada) and the Royal College of Ophthalmologists (United Kingdom) in 1982. He was an assistant clinical professor at Yale University, and consultant ophthalmologist at the Princess Margaret Hospital in Nassau. He maintains his private practice at BAHAMAS VISION CENTRE in the Harbour Bay Shopping Centre, and is currently an associate staff member at Mt. Sinai Hospital in Toronto. He has extensively studied Economics and has published 2 books focusing on the Bahamian economy. Dr Rodgers was the founder of Omni Financial Services which offers a cadre of financial services including money transfers, micro lending, bill payment services, debit cards, cash management and a soon to be launched mobile money platform.